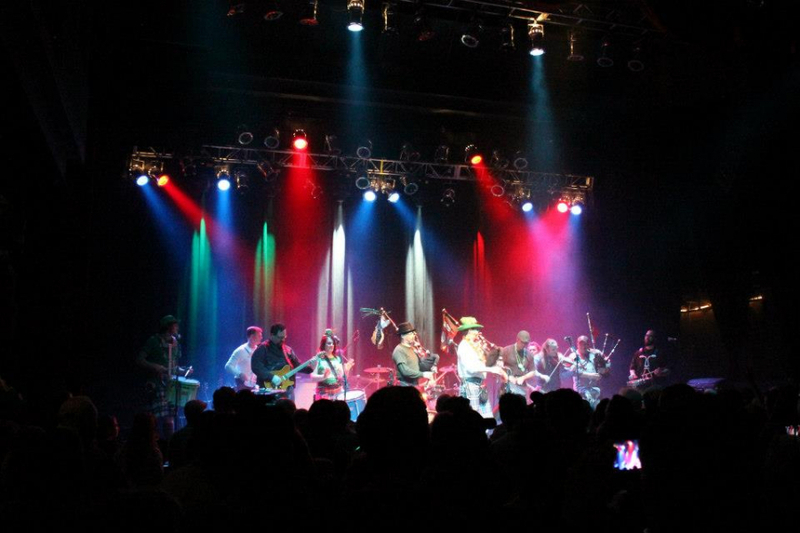 Pricing is determined based on event details. 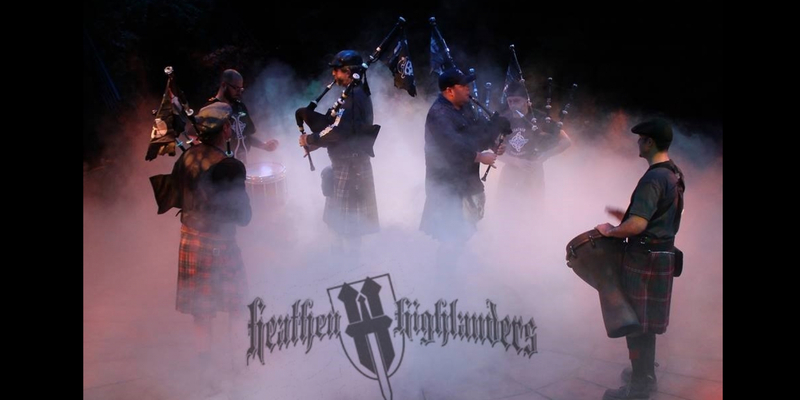 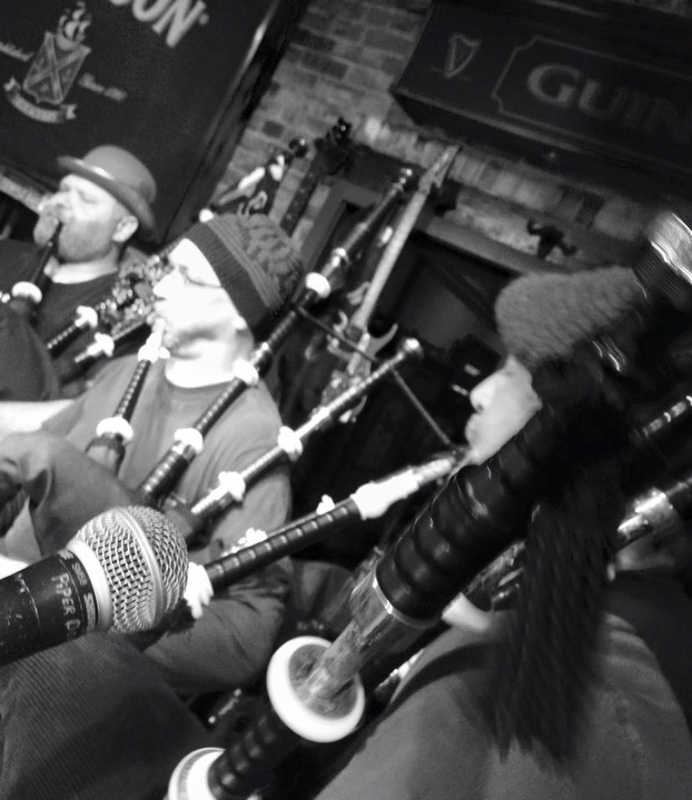 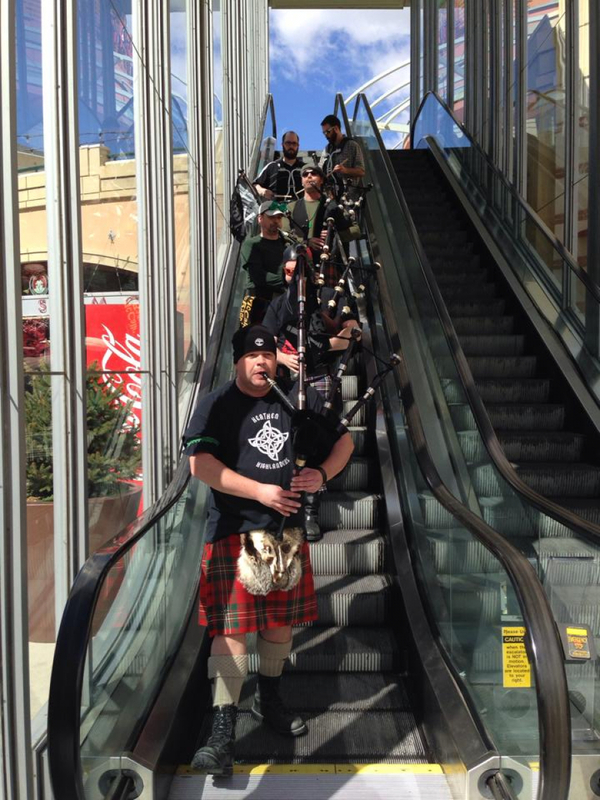 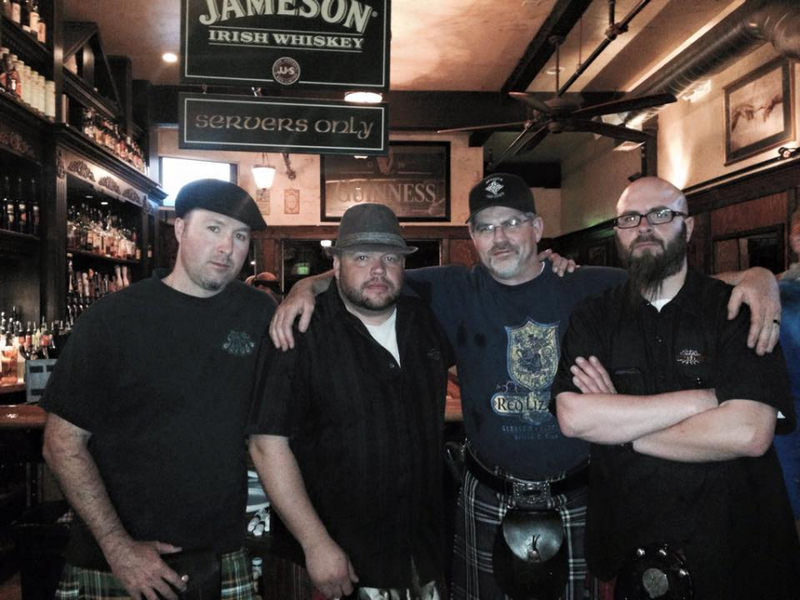 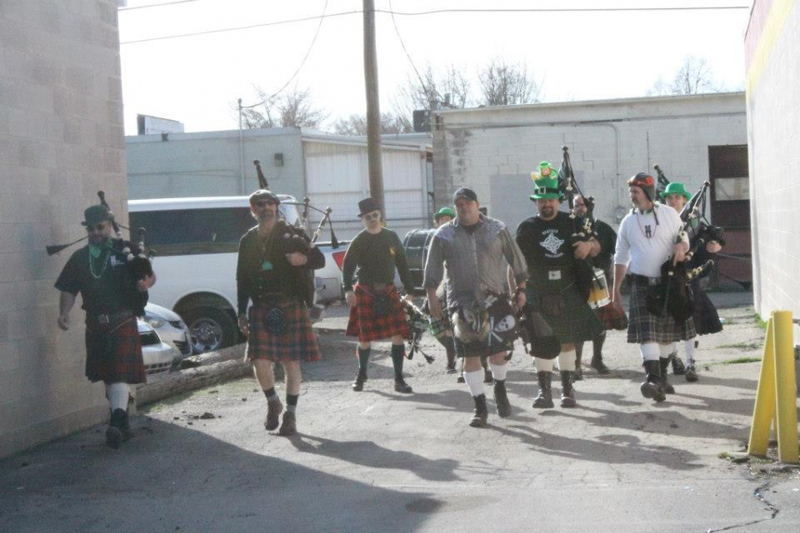 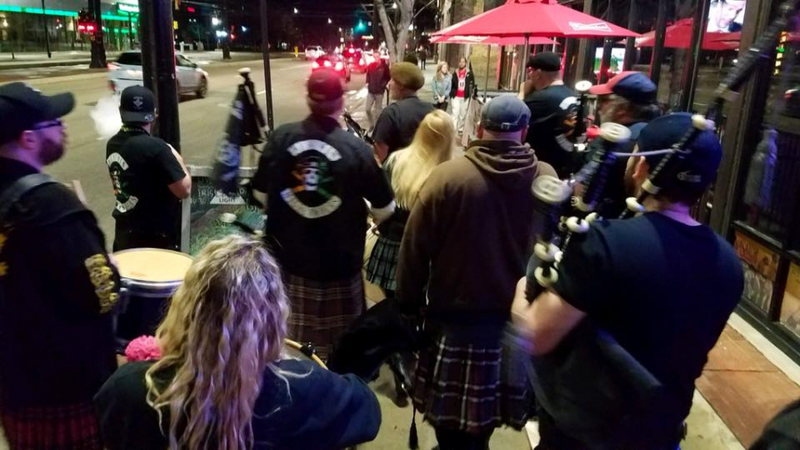 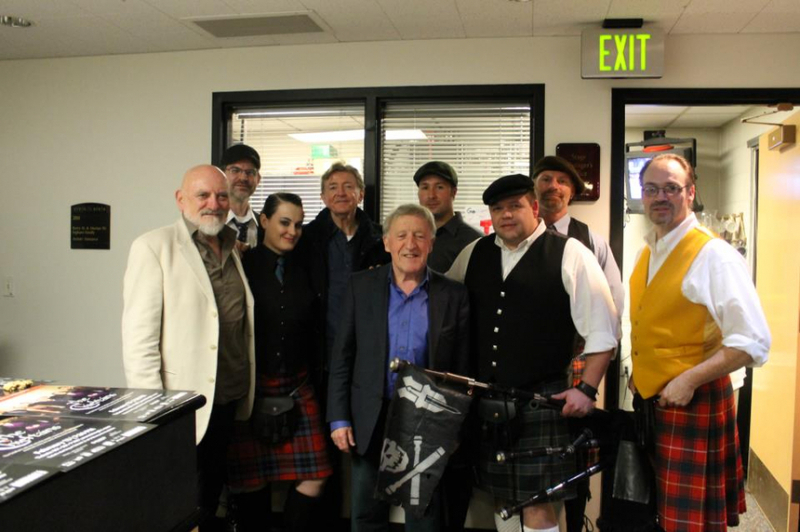 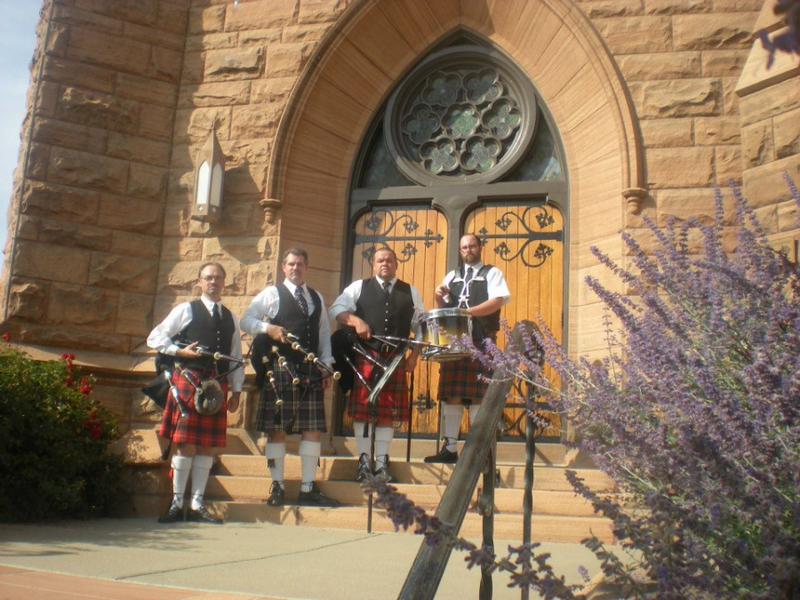 The Heathen Highlanders provide premier bagpipe services for northern Utah and surounding areas. 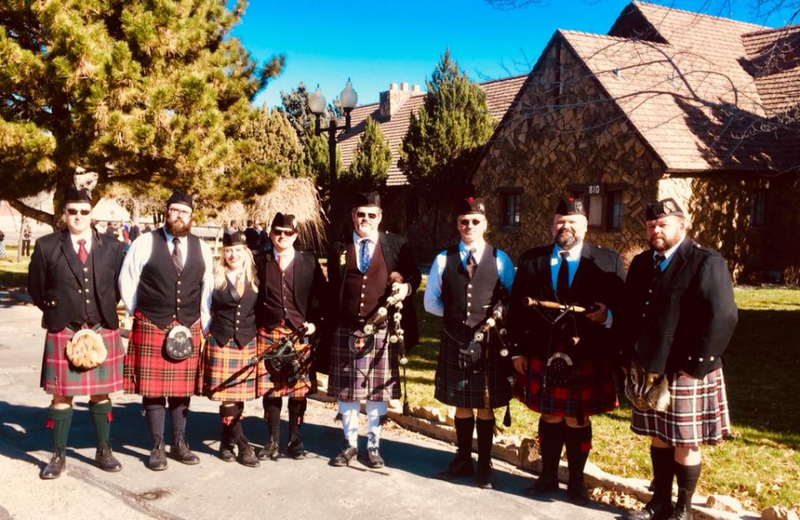 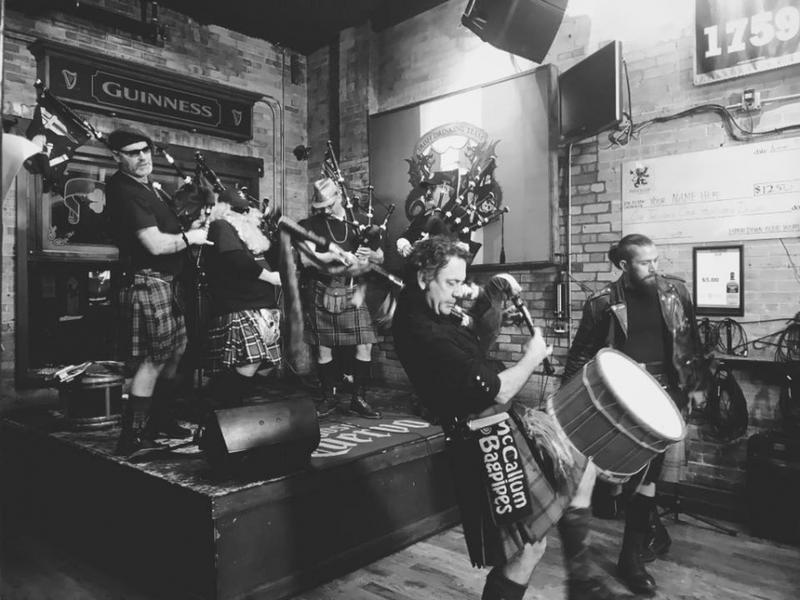 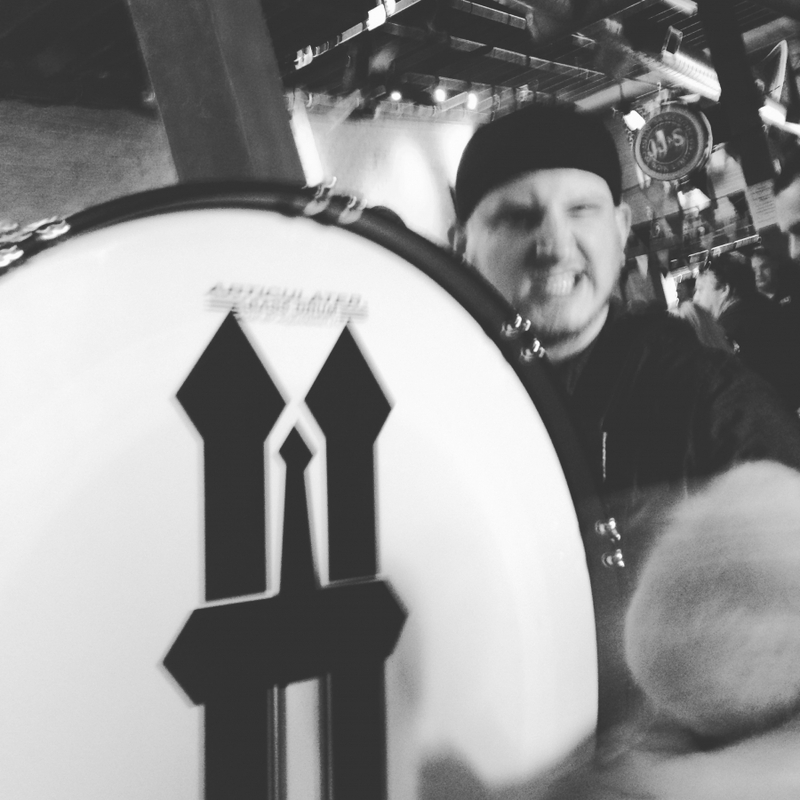 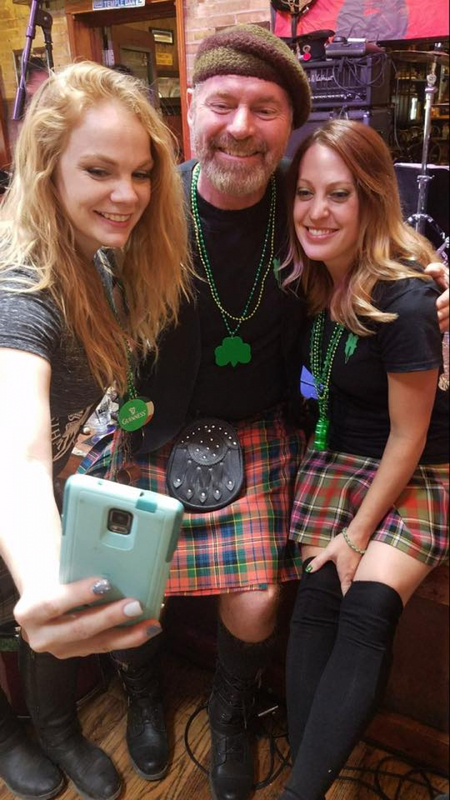 We are the bagpipers and drummers in Salt Lake City for your event!